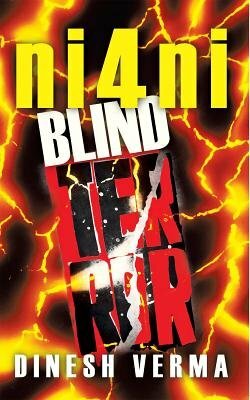 Misbah Khan is a brilliant Pakistani Neurologist, trained in the United Kingdom, who comes to the USA with his Microbiologist wife Ayesha, in search of a revolutionary retinal chip implant surgery for their blind son, but gets caught-up in the aftermath of the 9/11 attacks. ni4ni is a powerful and scandalous account of political subterfuge, scientific ingenuity, love, betrayal and personal sacrifice spanning over 45 years and three continents. An intricate web of conspiracy and deceit is woven, with serious consequences at the G20 summit with the threat of a chemical weapon attack against the world leaders to fulfil the dream of New World Order and eventually culminating in US Navy seals attack in Pakistan, allegedly killing Osama Bin Laden.